Thank you for visiting HAMICO @ NY NOW! 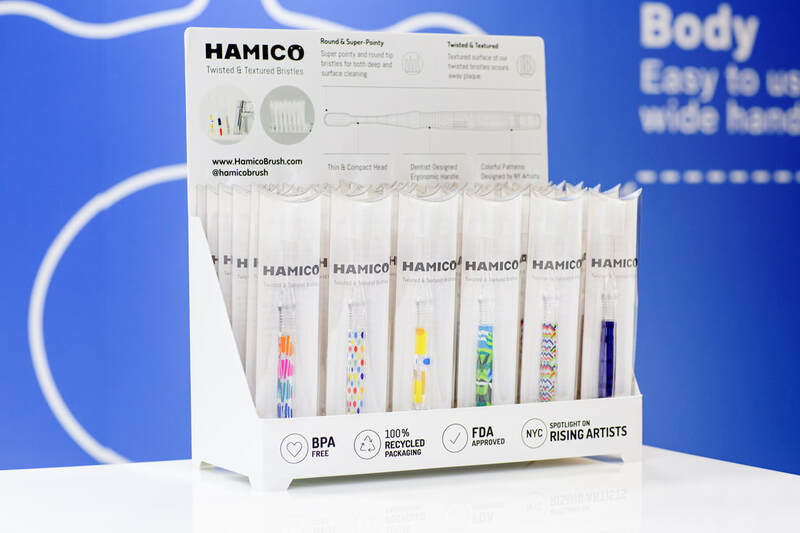 We’d love to thank everyone who came to see HAMICO’s Dentist Designed Ergonomic Toothbrush at February's NYNOW show! ​We received a lot of positive reactions! Our visitors loved both adult and baby toothbrushes. Our brand new travel kits were also the talk of the town! We have 25 designs available including 3 NEW designs in our adult collection. We also have 10 designs available in our baby collection. On top of our eye-popping designs, our brushes have two different shaped bristles that are twisted and textured which helps clean the hard to reach parts of your teeth. Thank you for visiting HAMICO at NY NOW! 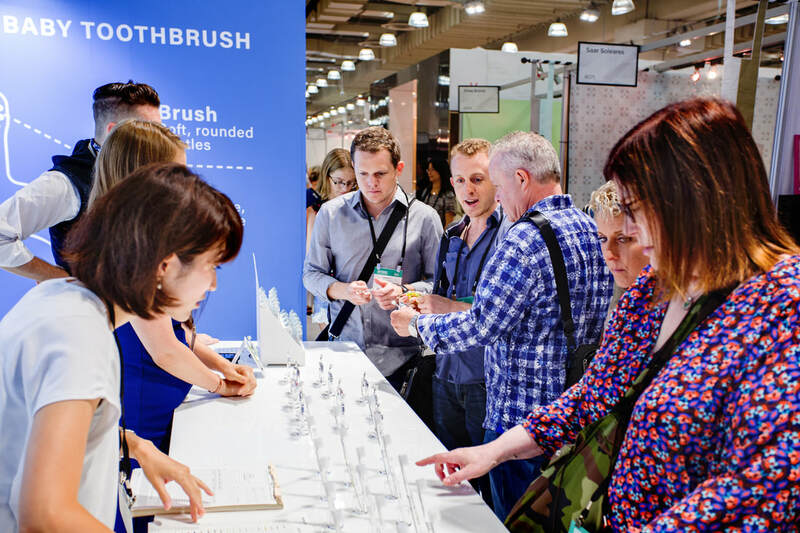 ​We would like to thank all of you who came out to see the return of HAMICO's Dentist-Designed Ergonomic toothbrush at the NY NOW August Show. 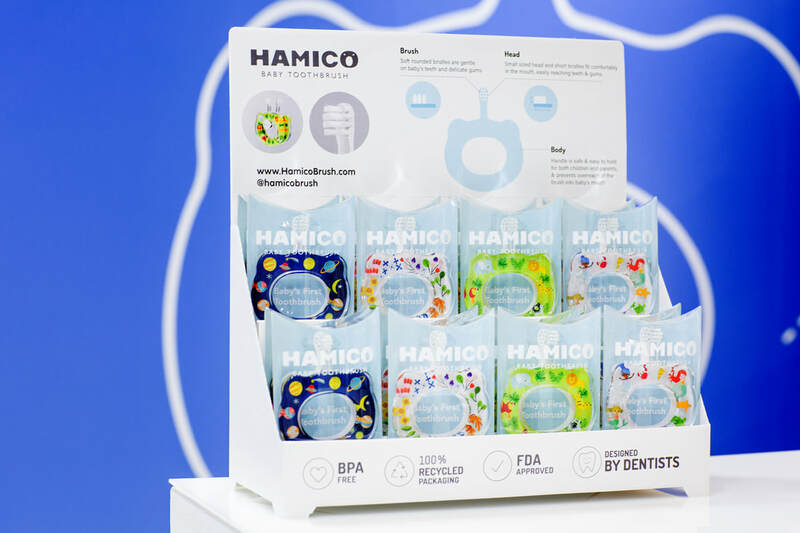 ​HAMICO toothbrushes, from baby to adult, are dentist designed for the whole family. Safe, ergonomic handles, advanced bristle technology, and perfectly sized heads are signature elements that insure complete, effective cleaning of teeth and gums. Our Toothbrush line now includes BABY HAMICO in ten playfully designs! Designed by dentists to make brushing safe, pleasurable and effective. Helps teach kids to love taking care of their teeth. We will send you the tracking information once the shipment is ready. ​We invite you to NY NOW! 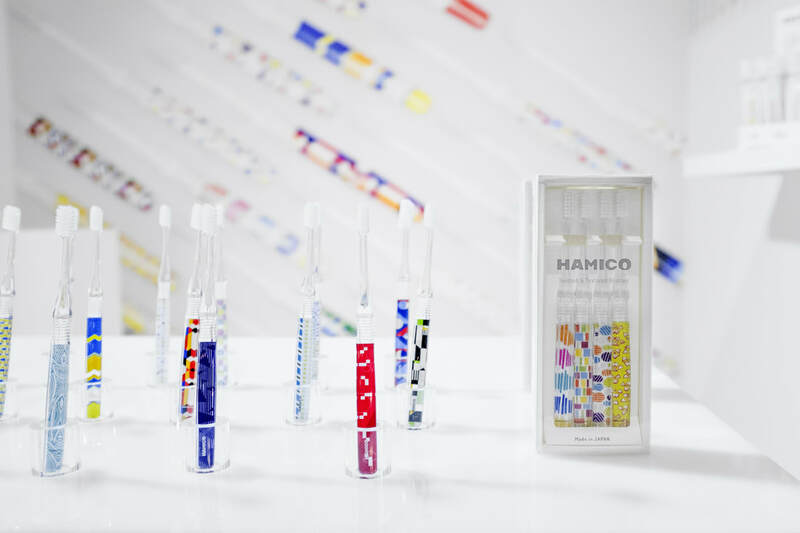 ​HAMICO's Dentist-Designed Ergonomic Toothbrush is returning to this year's upcoming NY NOW! 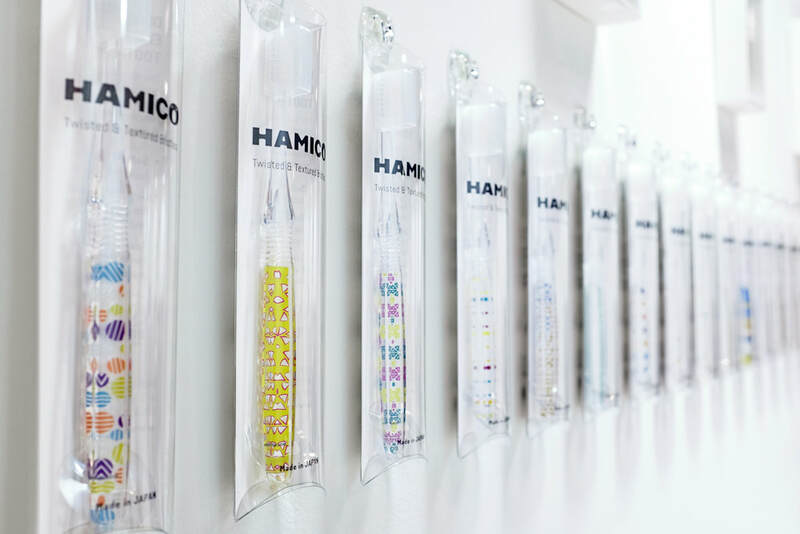 HAMICO is launching new baby toothbrushes! Teaching your child to love dental hygiene from an early age is critical. 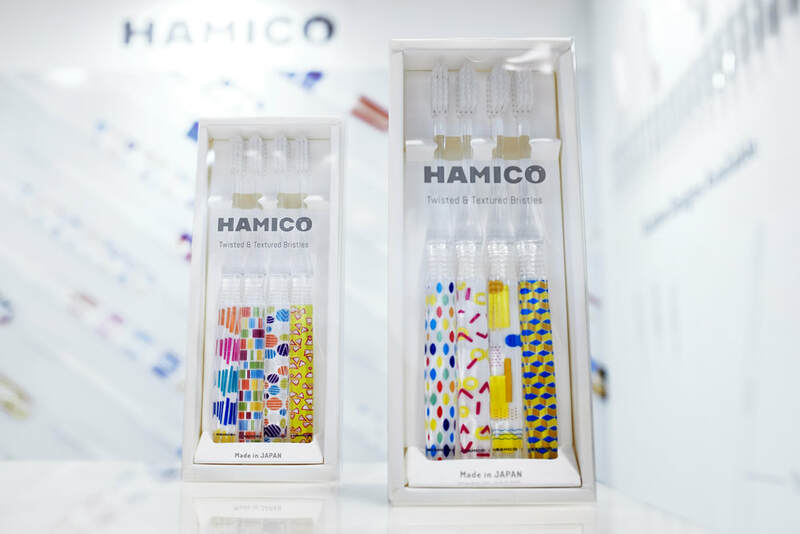 Let HAMICO help with its soft bristled, playfully patterned Baby Toothbrush Collection. Soft rounded bristles are gentle on baby’s delicate teeth and gums. 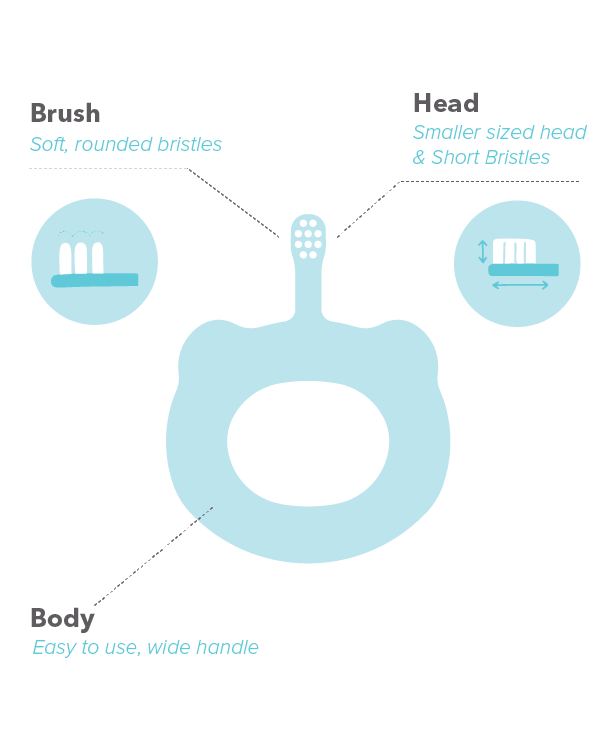 Small sized head and short bristles fit comfortably in the mouth, easily reaching gums and teeth. Handle is safe and easy to hold for both children and parents. The wide handle prevents over reach of the brush into baby's mouth. We look forward to seeing you at our booth #8074! Thank you for visiting HAMICO again @ NY NOW! 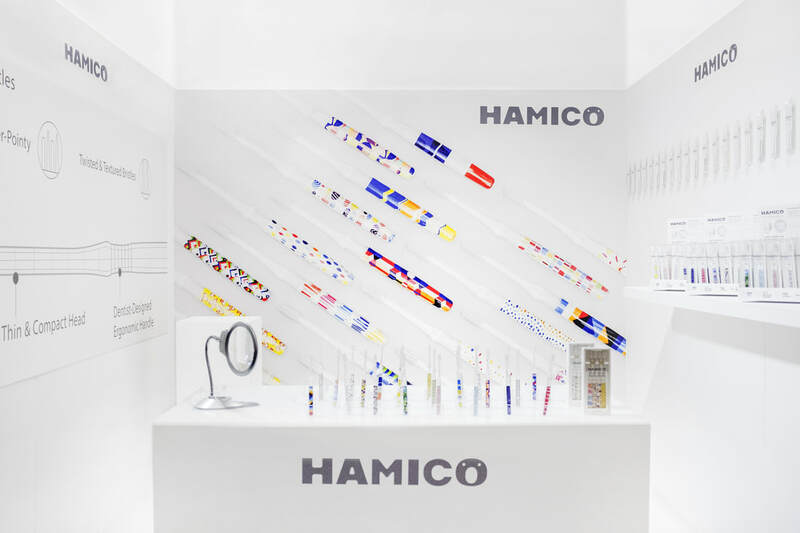 We would like to thank all of you who came out to see the return of HAMICO's Dentist-Designed Ergonomic toothbrush at the NY NOW February Show. 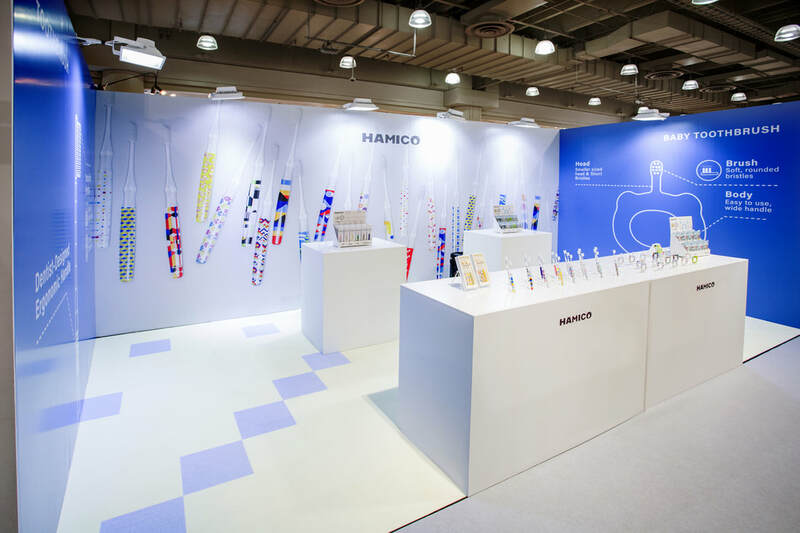 HAMICO's Dentist-Designed Ergonomic Toothbrush is returning to this year's upcoming NY NOW! ​These NYC artist designed toothbrushes are gentle to the touch with a compact head for easy usage making them a perfect holiday gift. We are now processing your orders and will ship out as soon as they are ready! If you have a delivery date preference please do not hesitate to let us know!